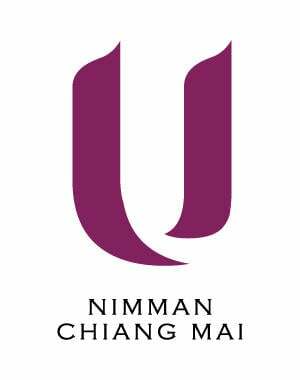 When planning where to stay in Chiang Mai, U Nimman Chiang Mai is one of the city’s most unique new 5-star luxury hotels. 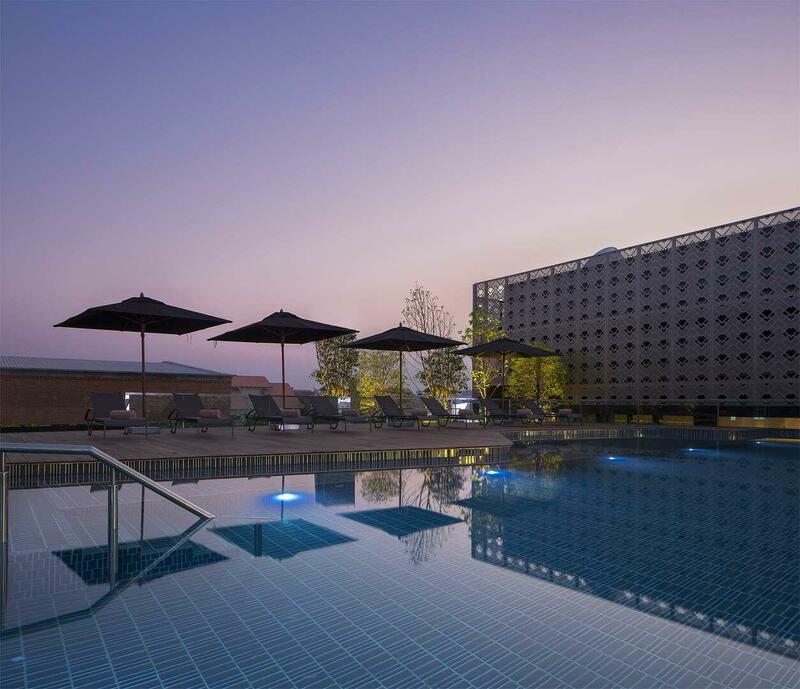 Enjoy the full range of amenities and personalised services to meet the needs of discerning business and holiday travellers. 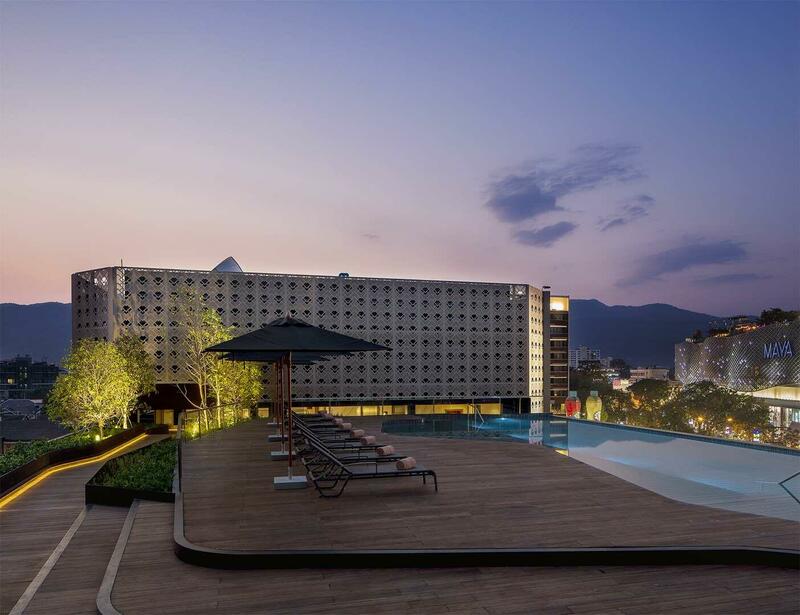 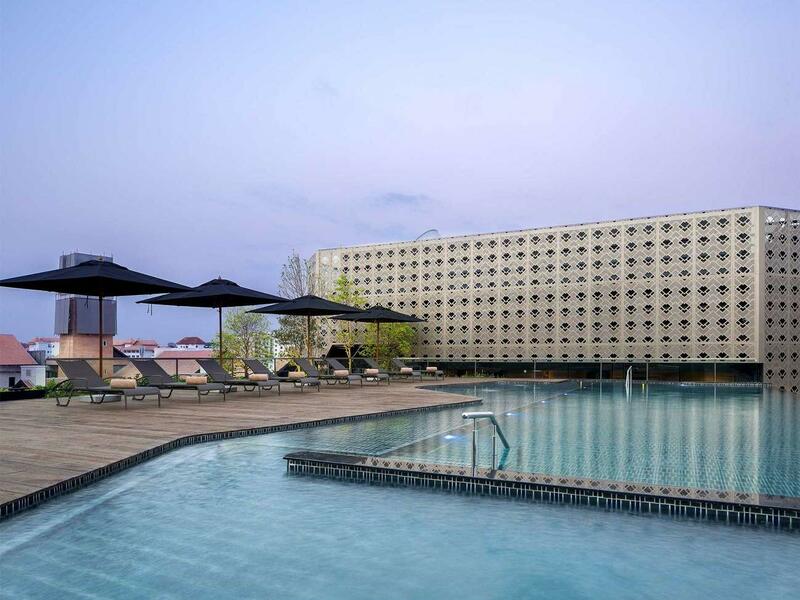 In addition to swimming, sunning and enjoying views of the Chiang Mai cityscape, guests can relax with cocktails and snacks from the Splash Pool Bar. 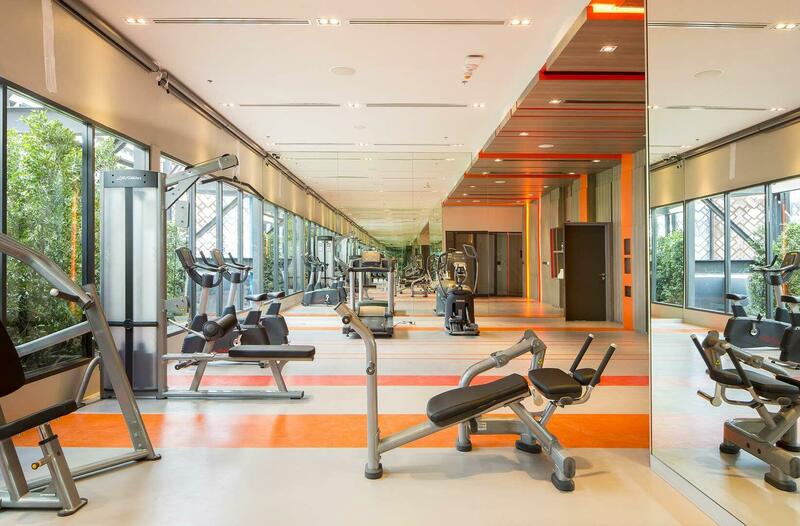 U Nimman Chiang Mai’s fully equipped gym is located adjacent to the swimming pool. 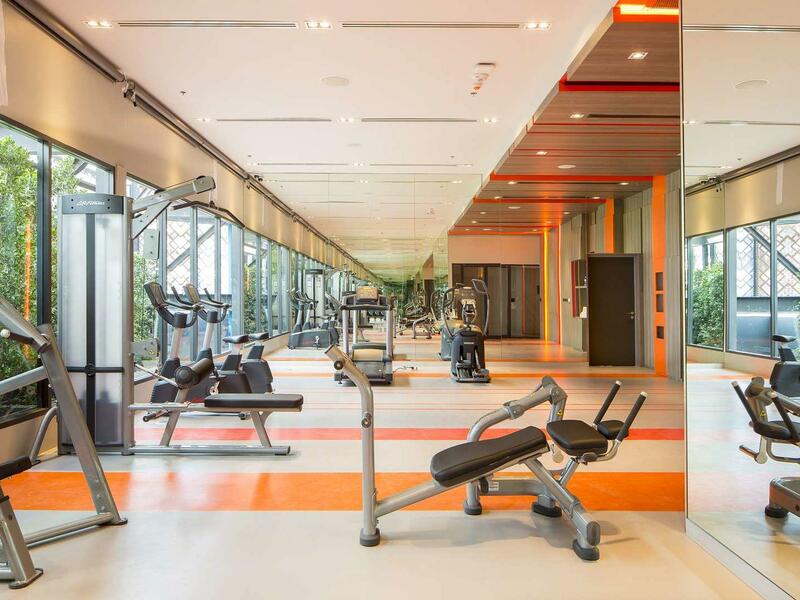 Facilities include weight and cardio equipment for hotel guests who wish to follow their exercise routine. 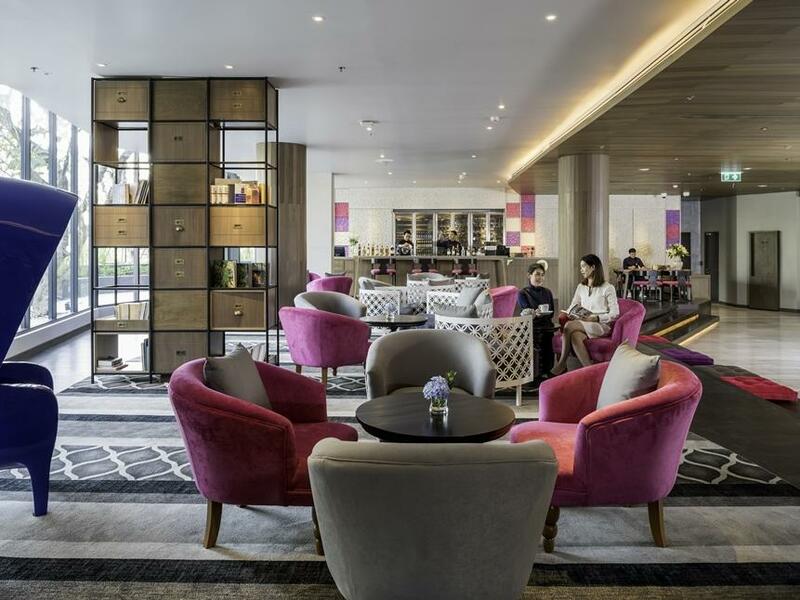 Adjacent to the lobby area, guests can find an extensive collection of books and magazines in our library.